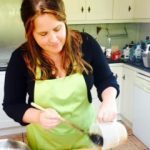 Last week I gave a quick ,yeast ,breadmaking demonstration to my ICA guild . 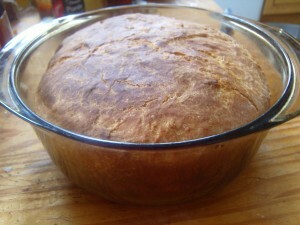 Since we had the recipe all typed up nice for that I figure its time to finally do thepromised post for easy breadmaking. 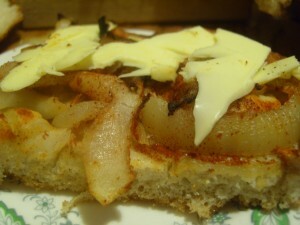 We seldom buy bread anymore as it takes such little time to whip up a batch of dough. 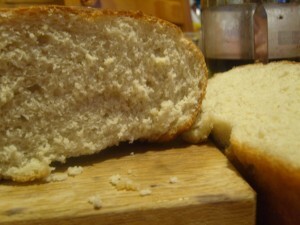 We use the same basic dough with slight variations for most of our breads. I know there are bakers throwing up their hands in shock at that blasphemy but really- yeast dough is very forgiving . I figure Life is too short for exact weighing of yeast and other additives. Lash it in . 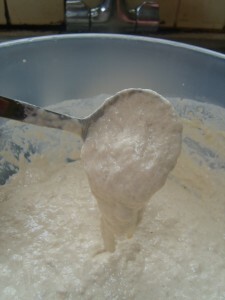 Step 1.add 2cups of flour, the yeast, sugar and salt to a large bowl and combine. Step 5. 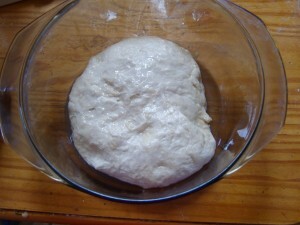 Grease a baking tray or bread pan and place the kneaded dough into it and leave for a bit to double. 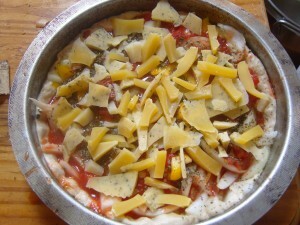 Stretch the dough thinly over a greased baking tray and pour tomato sauce and toppings of your choice over dough, before it is cooked. 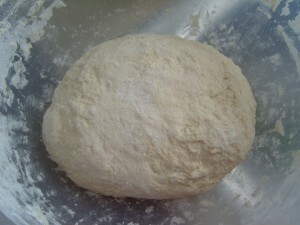 roll dough into a thin circle, pour a pasta sauce onto one half and fold over. Crimp to seal edge. Stretch dough thinly over a greased baking tray, dimple the dough with your fingers, drizzle with olive oil and sprinkle with coarse salt and rosemary before cooking. 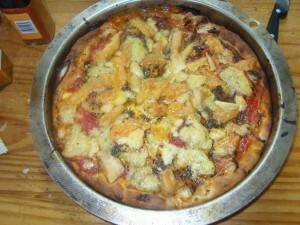 Foccacio may also be made with sundried tomatoes, olives and fresh herbs etc. 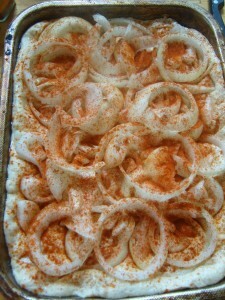 For onion board, stretch dough thinly over a greased baking tray, cover with thinly sliced onions and sprinkle with paprika and coarse salt before cooking. 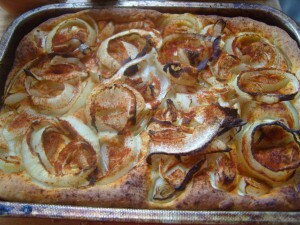 divide the dough into golf ball sized portions. Stretch each one into a thin oblong. Grill or bake for a few minutes until cooked. replace water with a can of cooked tomatoes or add herbs as well. 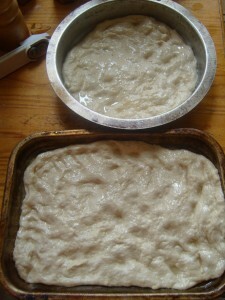 Enrich the dough using oil/butter/margarine(a few T), 1-2eggs and milk instead of water. Roll out dough and coat with brown sugar and cinnamon mixed together. Roll dough into a sausage shape very carefully. Slice in to pieces 1 inch thick and place on greased baking tray to cook. Going to try this tomorrow, hope it works. Can you put up your Swedish Tea Ring, may Fav.